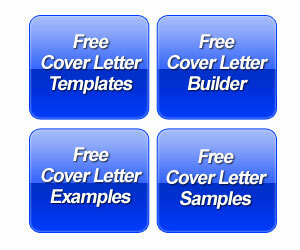 The cover letter example is for a policeman and special investigator with career experience in law enforcement. It can be used for just about any position in criminal justice field including police, FBI, CIA, ATF or prison law enforcement. This cover letter is written directly to the hiring manager and outlines job experience in criminal investigations and management. The introduction highlights 15 years of experience in law enforcement, security management, and public relations. 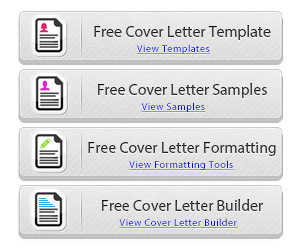 In the body of the cover letter, the job seeker focuses on achievements in re-opening cases that resulted in a conviction. The job seeker also highlights a track record of exhausting all possible leads. The cover letter sample also highlights secondary transferable skills in management, budgeting, team leadership, administration, documentation and crisis management. The closing paragraph invites the reader to contact the job seeker for an interview. People in police work, investigations or any criminal justice jobs have similar concerns as attorneys. 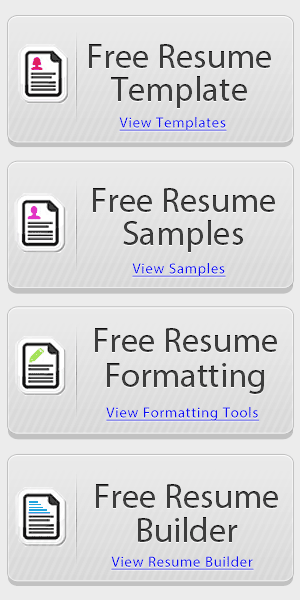 These professionals have career documents that focus on mastering multiple tasks and highlighting prominent cases . The first paragraph below the introduction needs to outline experience with specific duties such as investigation, pursuit, arrests and incident report. Handling a lot of responsibility and juggling duties is critical. For a police officer job position, you need the training, certifications, psychology exams and other tests completed. But in the cover letter, you can set yourself apart by emphasizing high profile cases such as homicides or even large drug busts. It may also be helpful if you have been productive. For example, maybe you average 100 DUI arrests per year with a 99% conviction rate. This type of quantified achievement lets the employer know you are dedicated to getting DUI convictions and that you know how to make the arrests properly.